You guys! 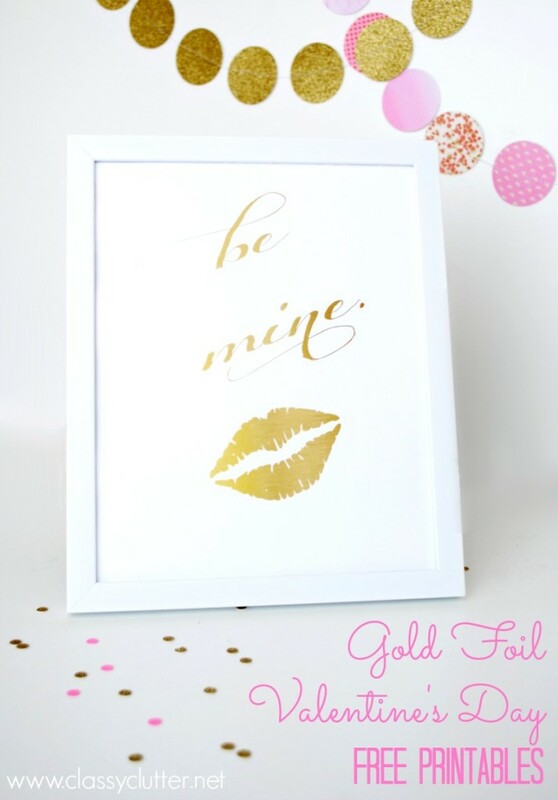 I had so much fun making these Gold Valentine’s Day Printables. 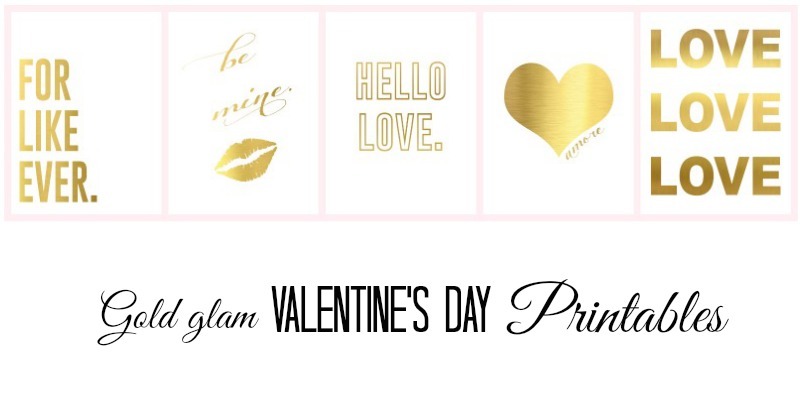 I think they’re so fun and totally perfect for Valentine’s Day! Gold is in and these are too fun to pass up! 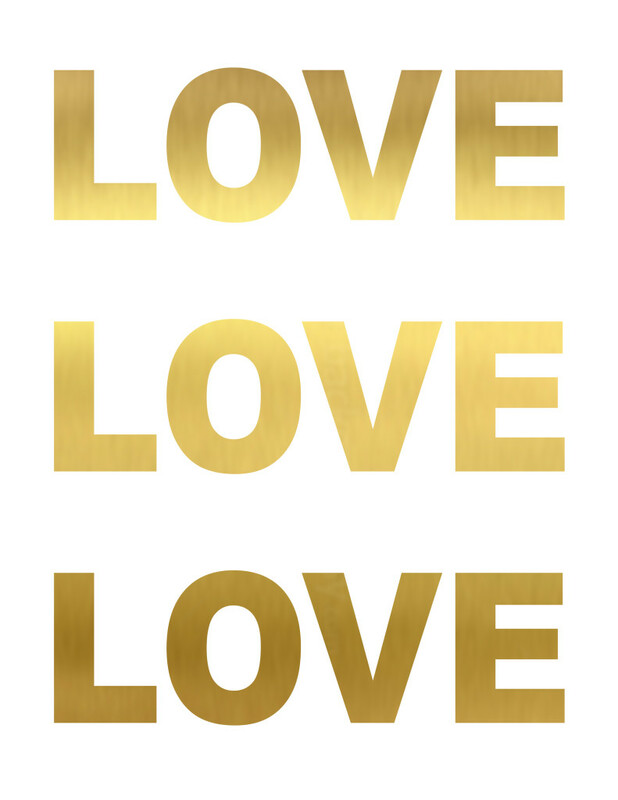 I just can’t get enough of cute printables. 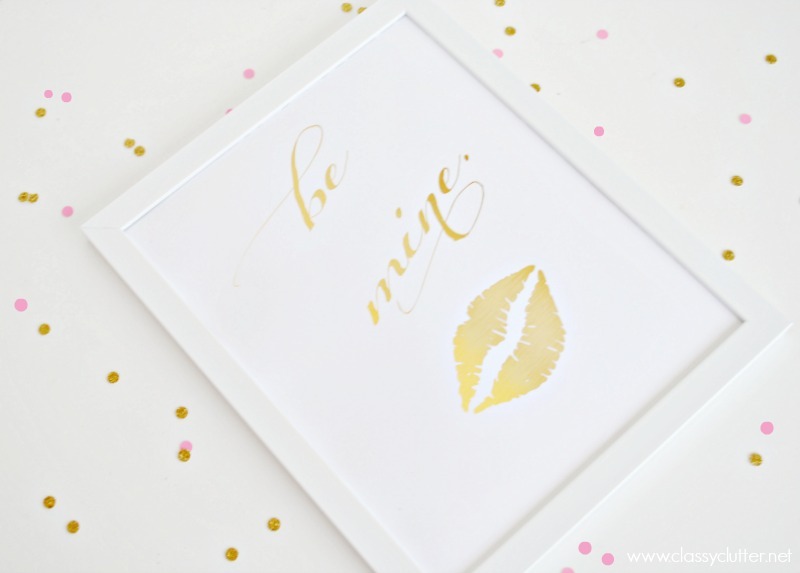 Did you see the chalkboard Valentine’s Day printables I shared last week?? They’re the easiest way to decorate for holidays! 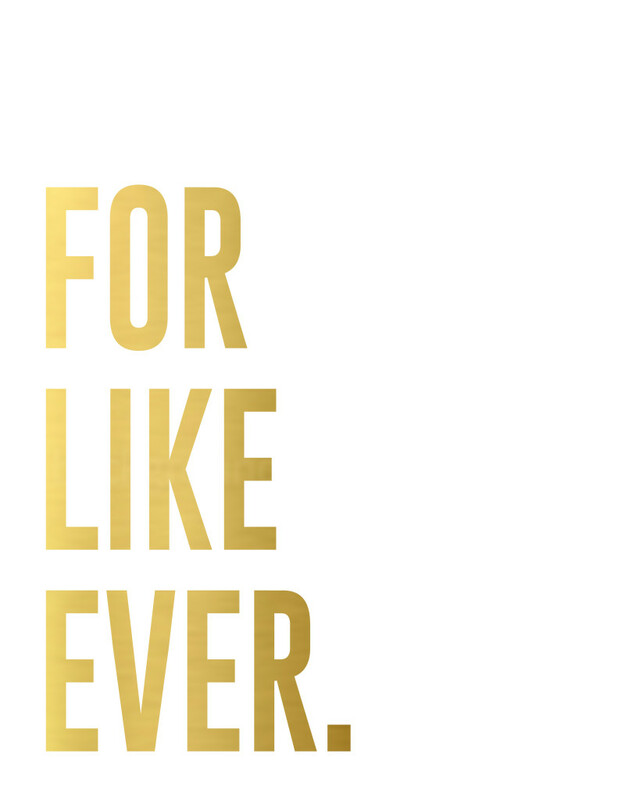 I think I need a frame in my Gallery Wall (post and reveal coming soon!) 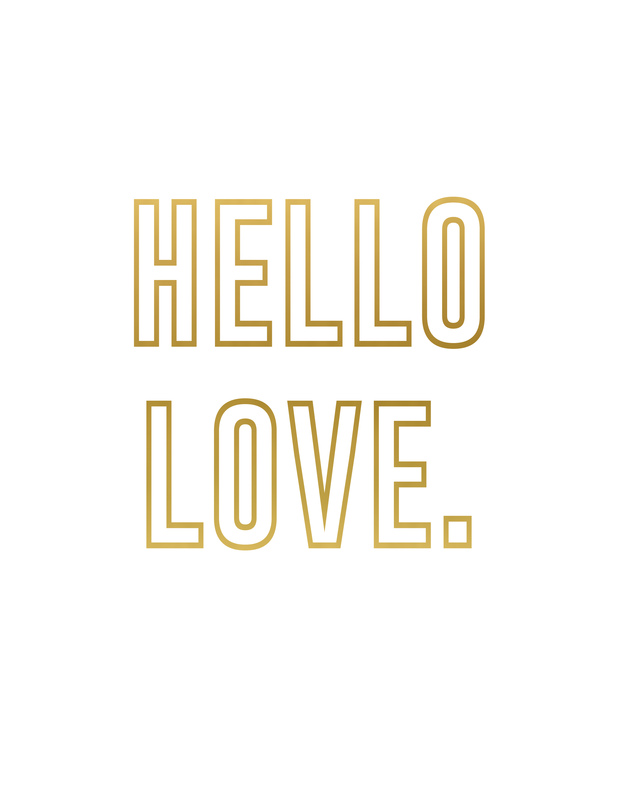 to rotate cute, seasonal printables. I also like these because some of them can totally be used year round. Right? Right. 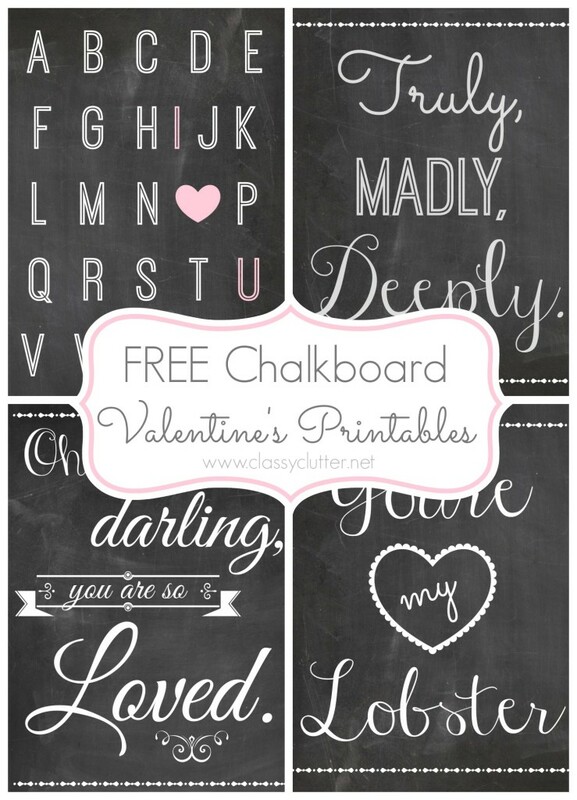 Don’t forget to check out our awesome Chalkboard Valentine’s Day Printables if that’s more your style! So cute! Hope you like them as much as I do! Pin the above image to share with your friends! Love both sets! The gold and the chalkboard are both awesome! 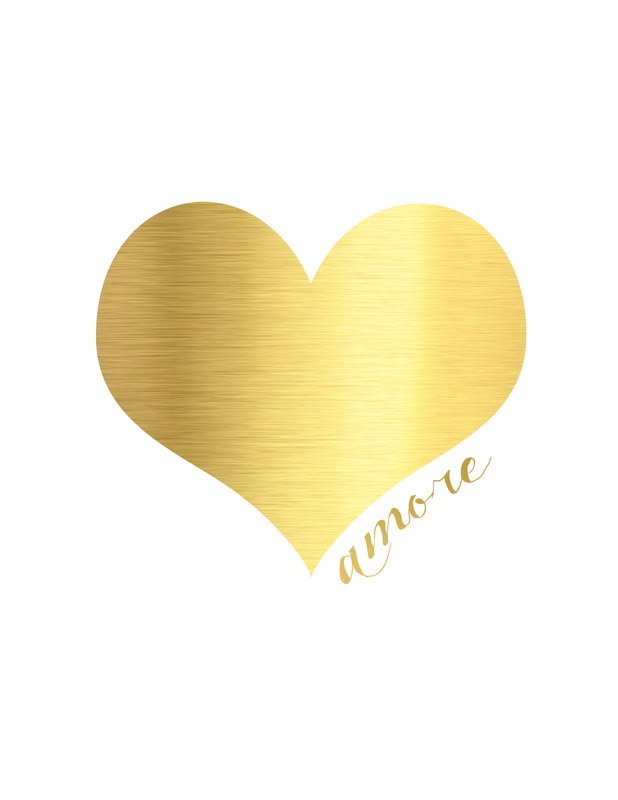 Great Ideas -- 20 DIY Valentine Ideas!